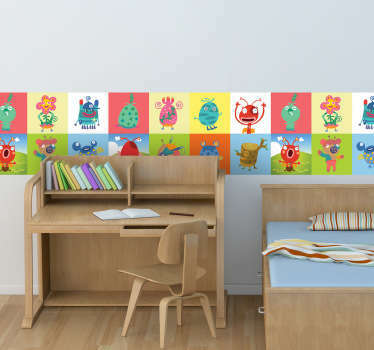 Collection of designs inspired by monsters. 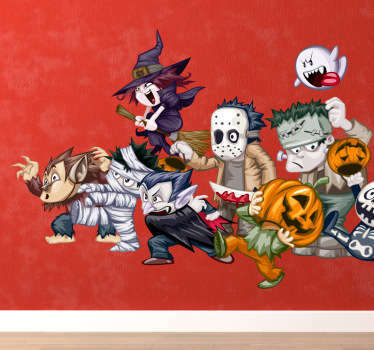 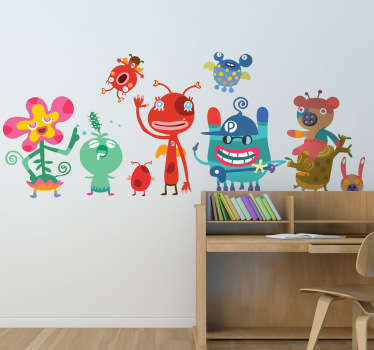 A variety of fun and playful monsters and strange creatures. 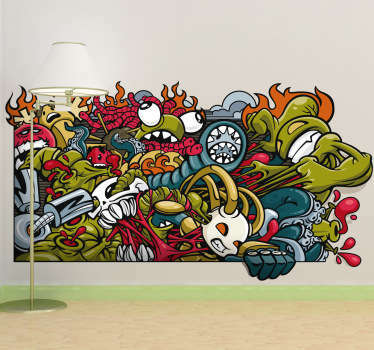 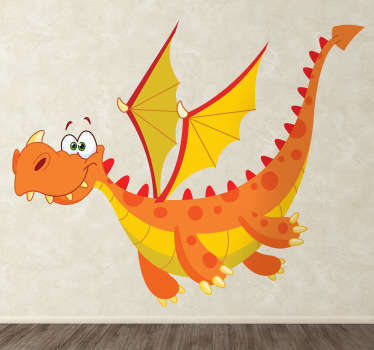 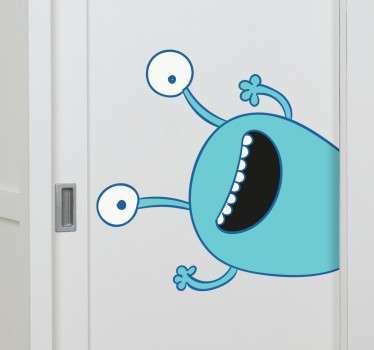 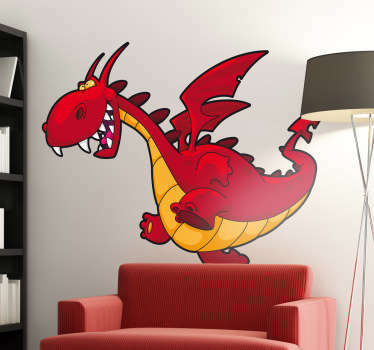 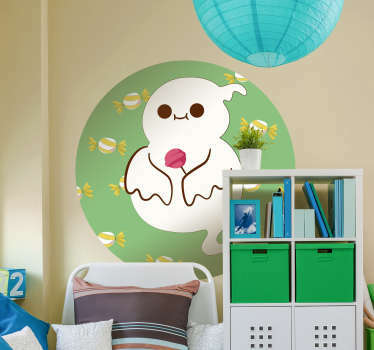 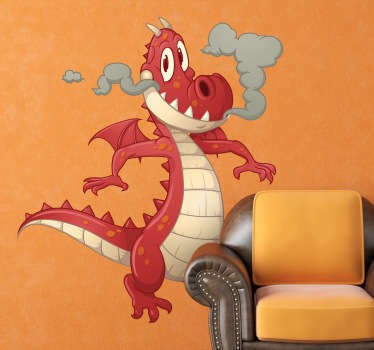 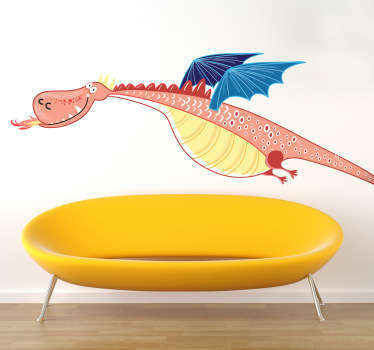 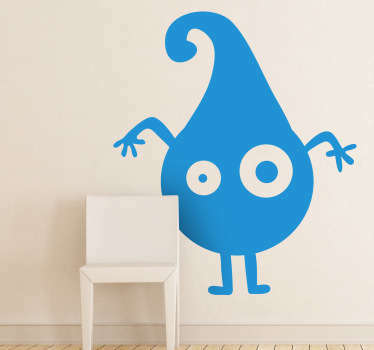 Ideal for decorating bedrooms and play areas for kids. 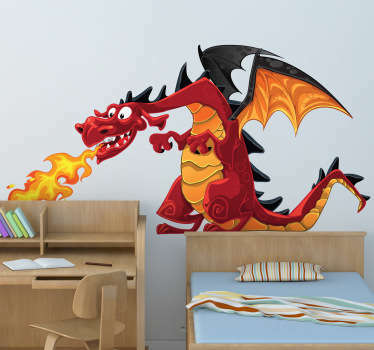 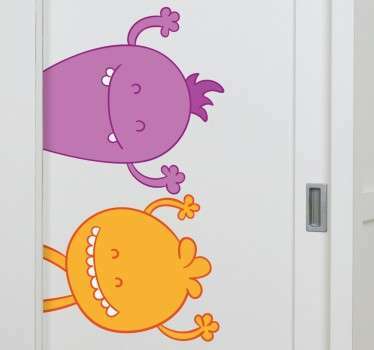 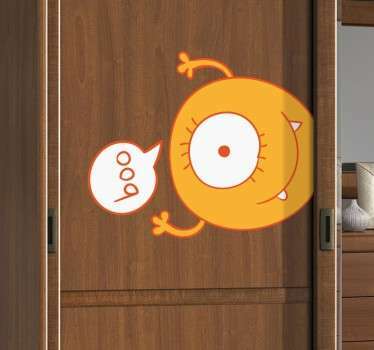 Choose from a range devil-horned, four eyed, and sharp toothed creatures to give children's bedrooms an alternative theme. 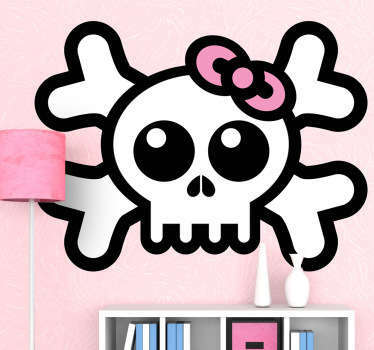 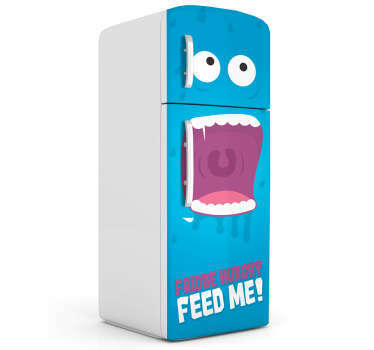 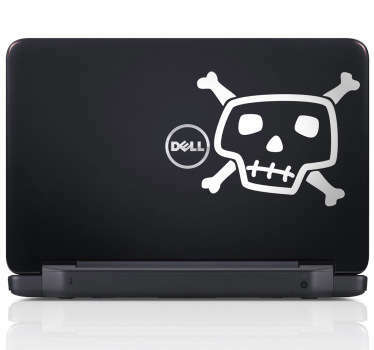 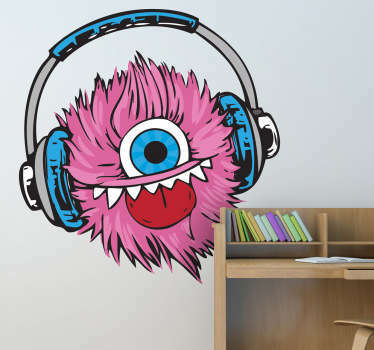 Move away from typical sports or princess designs, and add a monster decal for a unique and fun look. 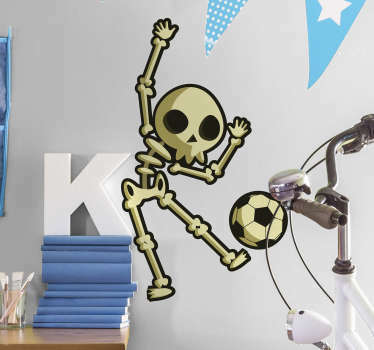 But don't let the kids have all the fun! 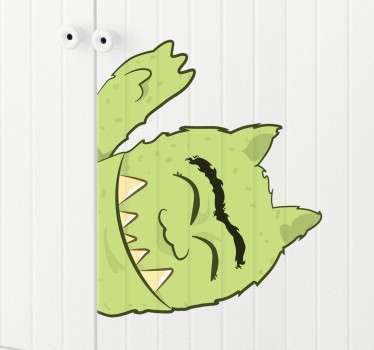 Why not put one of these monster stickers on your car's rear window to scare everyone on the road while also decorating your car in an original way.